Dr. Alan K. Sokoloff, or “Dr. Sok”, as his patients refer to him, is the owner/clinic director of the Yalich Clinic Performance and Rehabilitation in Glen Burnie, MD, where he has practiced for over 30 years. 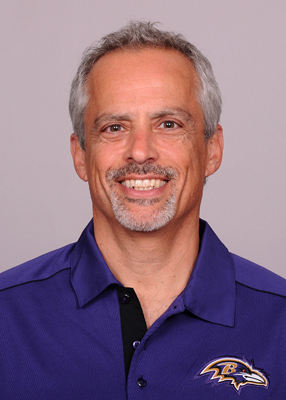 Since 1999, he continues to be one of the team chiropractors for World Champion Baltimore Ravens of the NFL. He is a medical team member for the Bowie Baysox, an Orioles AA team. He has also been a part of the University of Maryland Sports Medical Team since 1991. Dr. Sok is the current president of the Professional Football Chiropractic Society. He has completed his first in a series of concussion prevention DVDs, Tackling Concussion Head On, starring NFL, college, and high school guests.